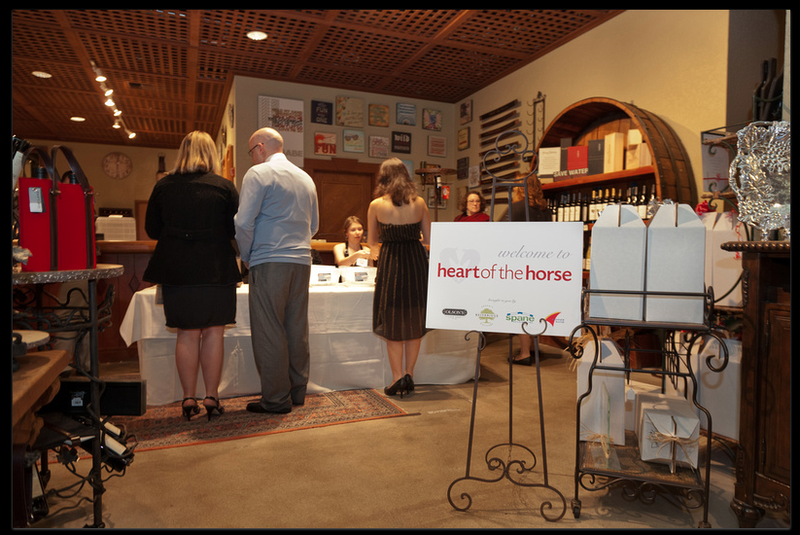 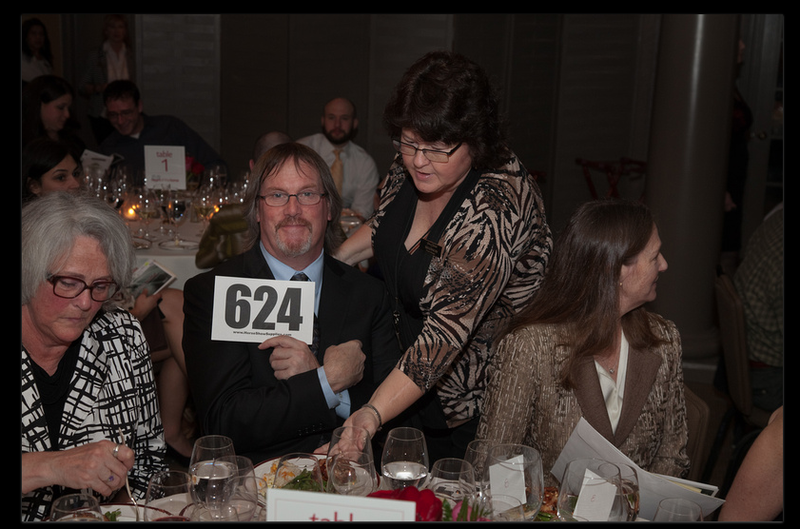 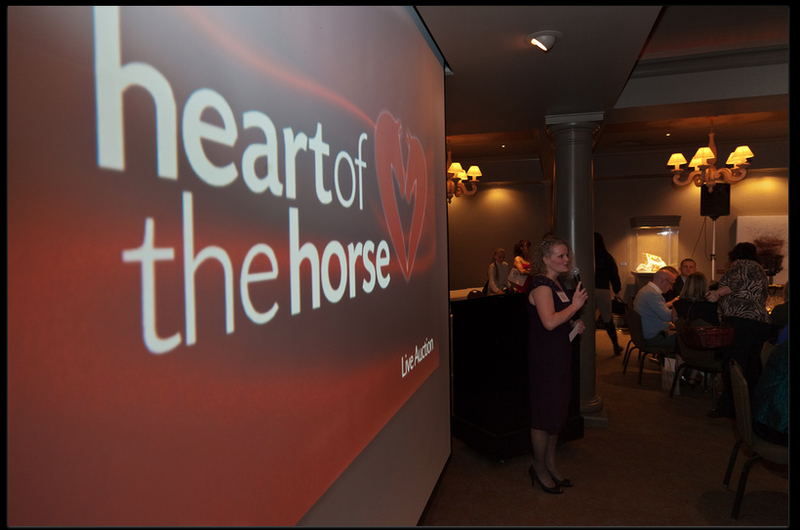 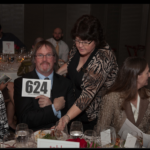 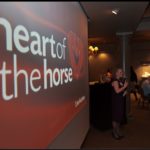 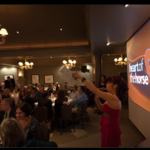 Heart of the Horse 2013 was a night that we will never forget. 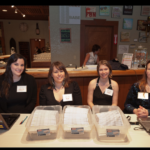 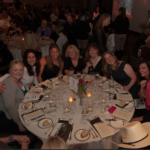 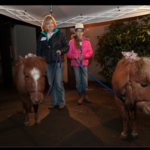 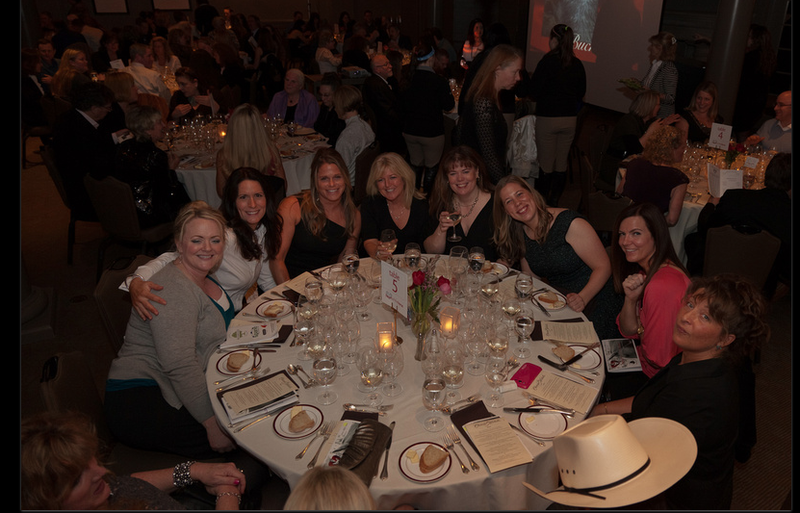 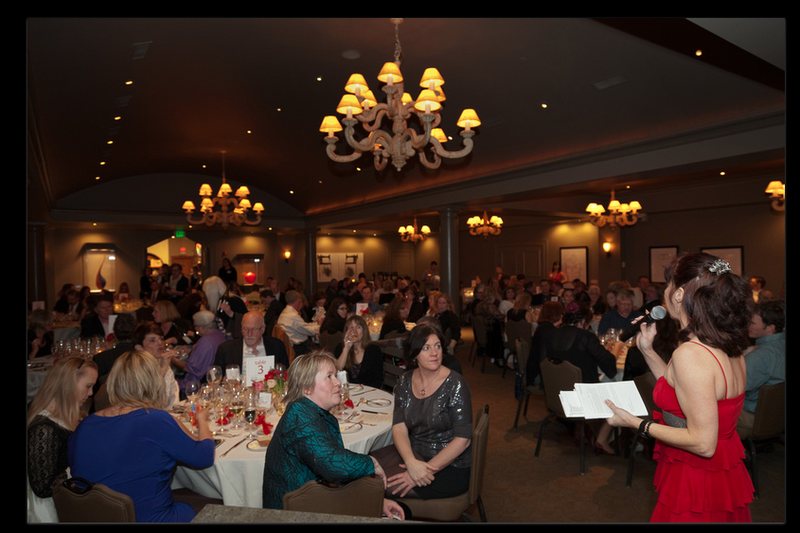 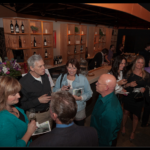 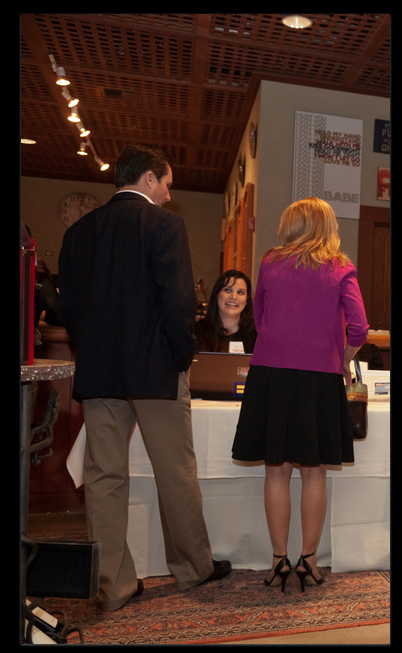 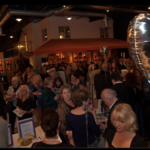 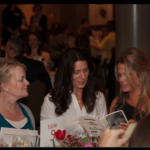 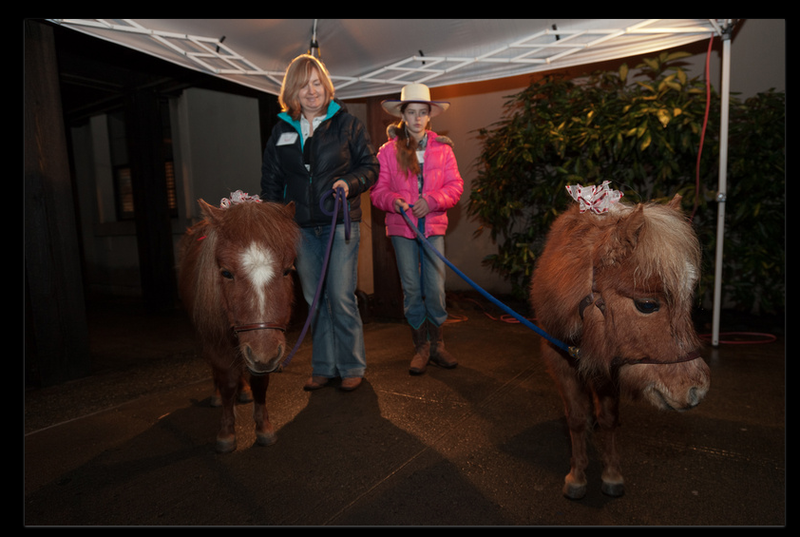 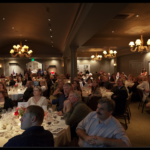 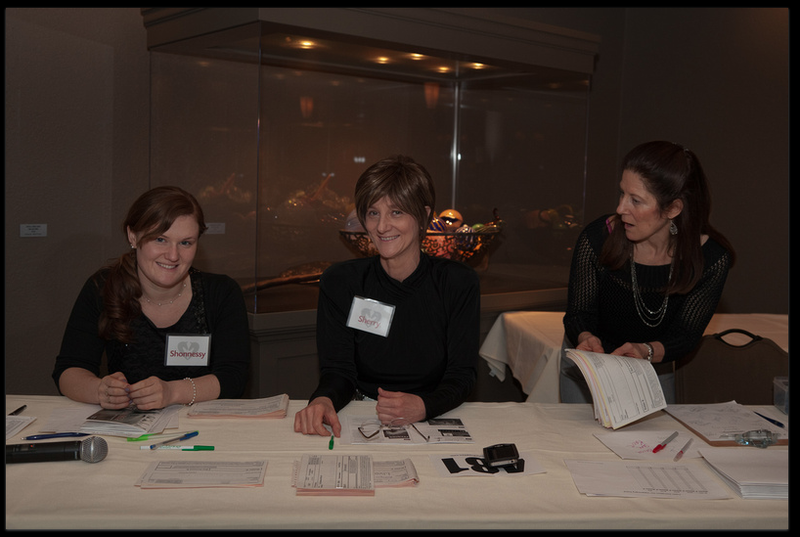 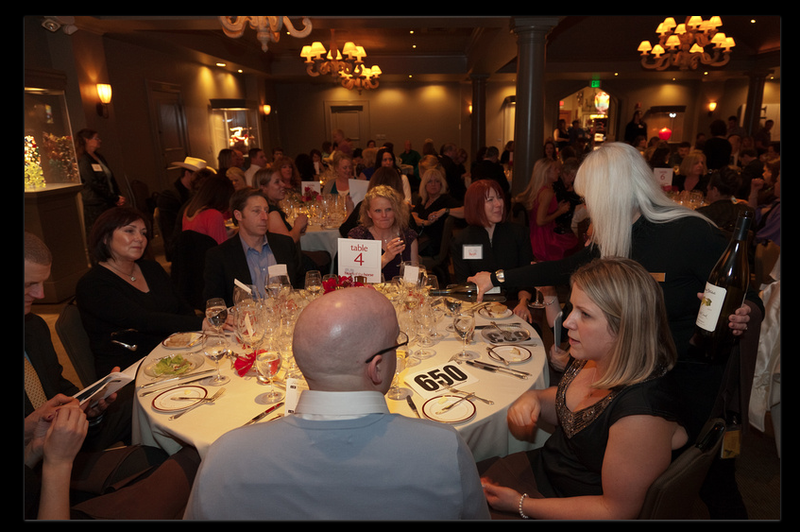 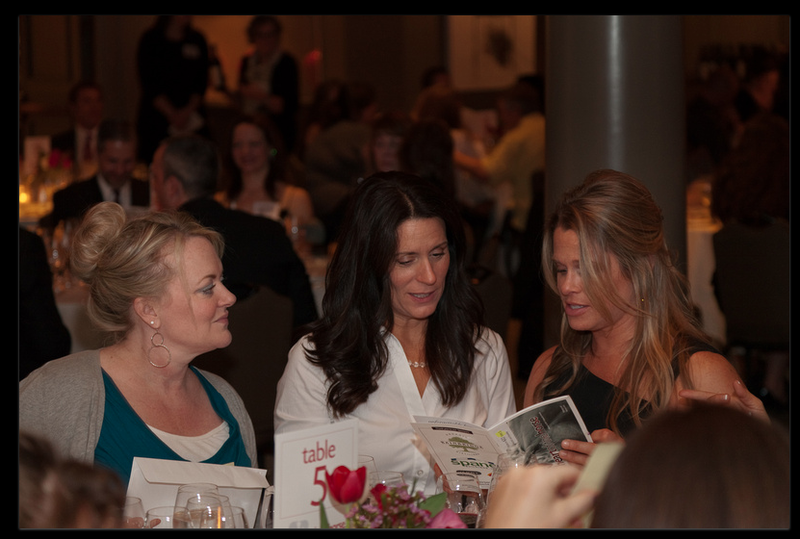 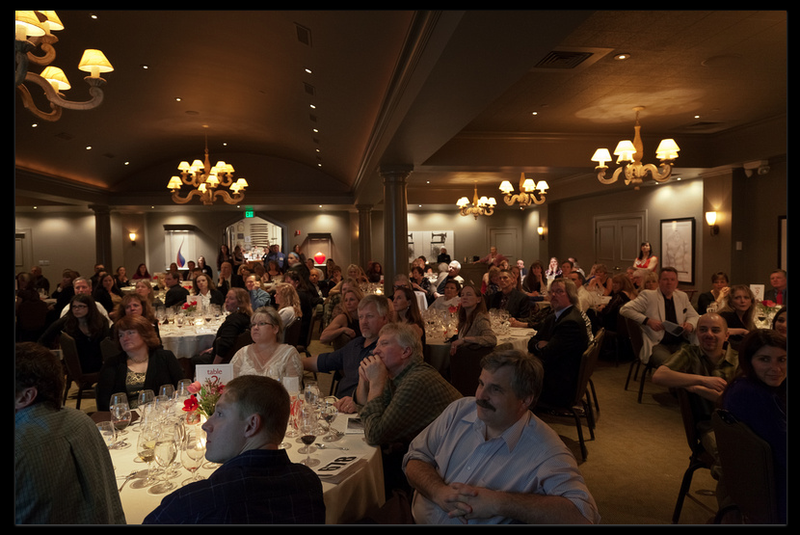 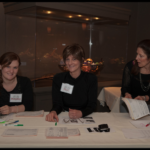 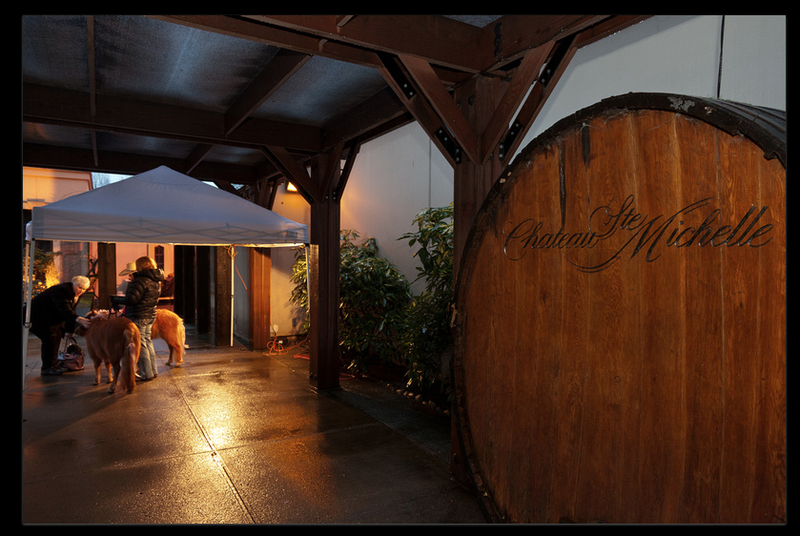 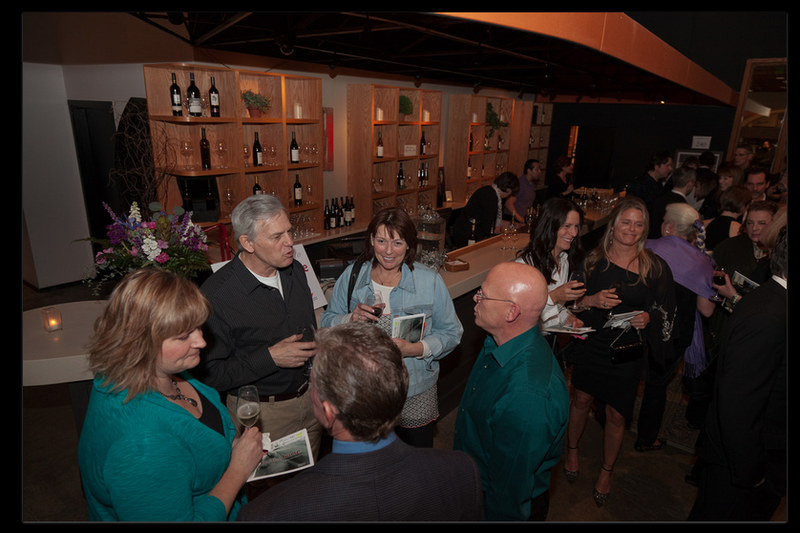 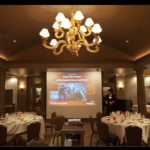 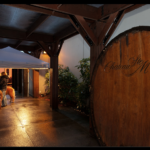 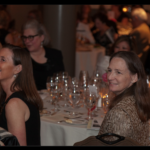 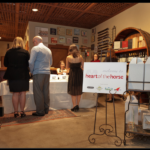 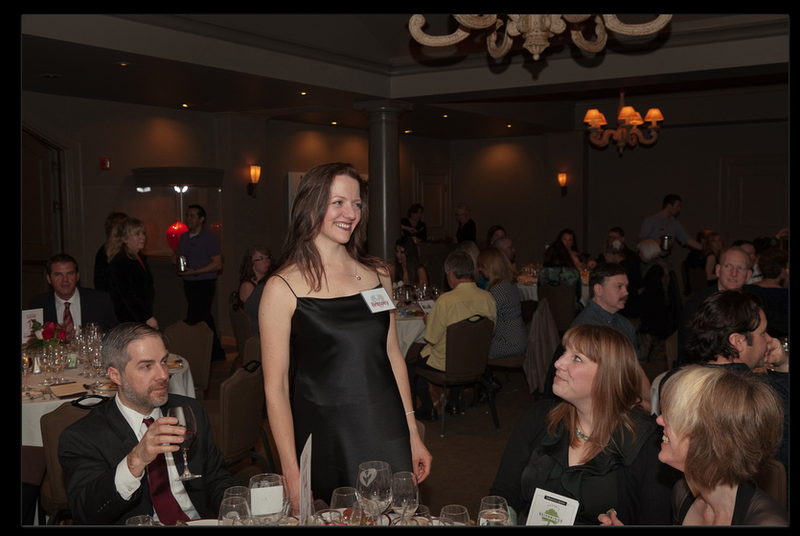 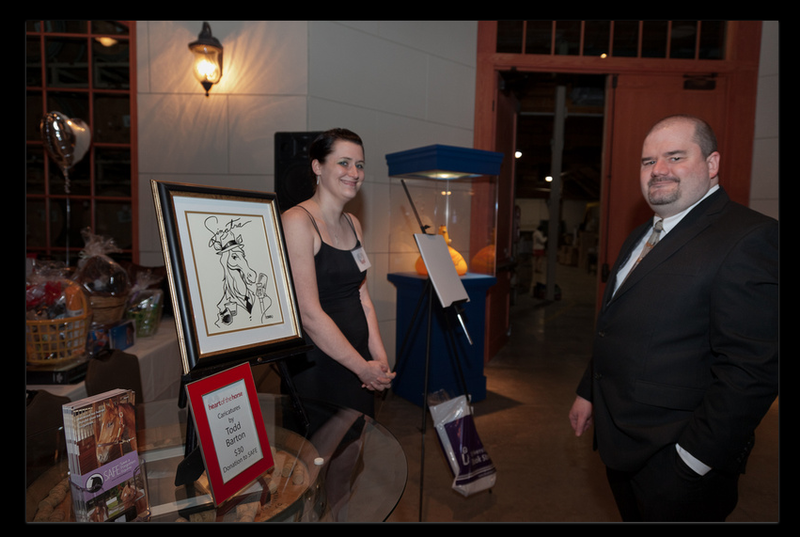 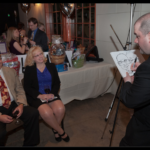 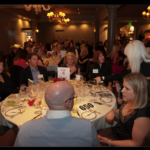 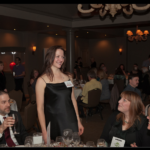 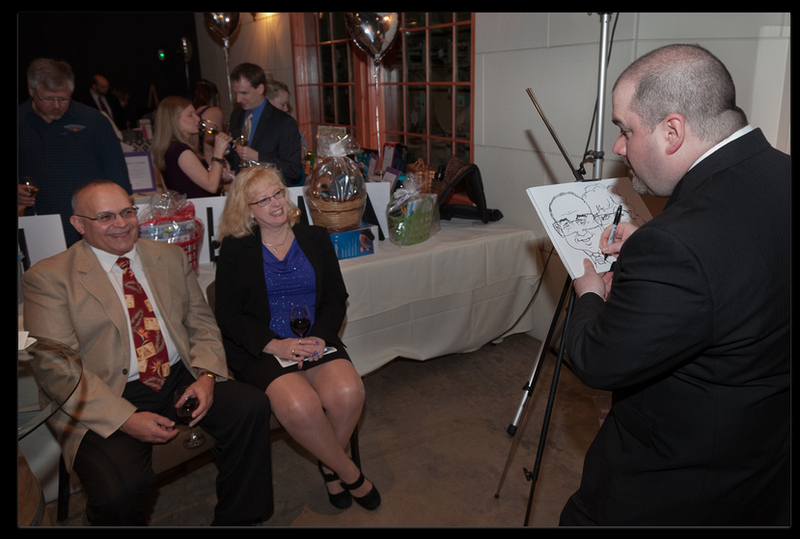 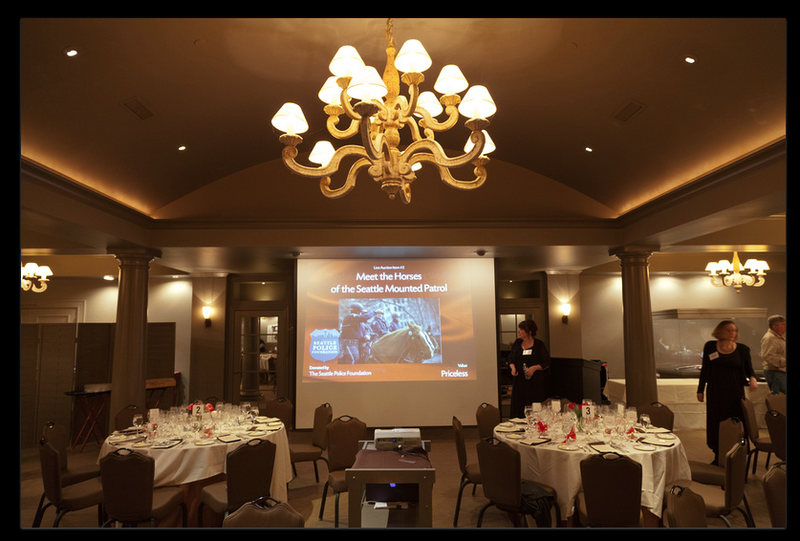 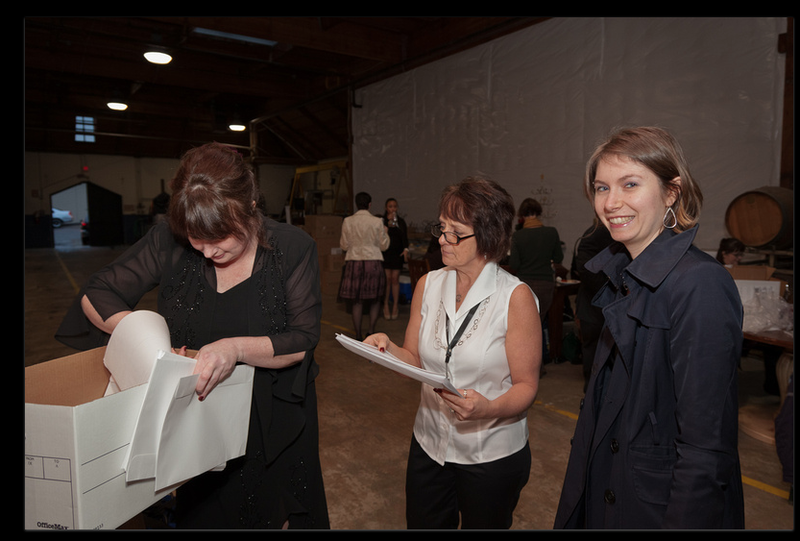 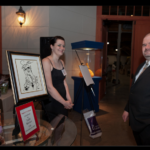 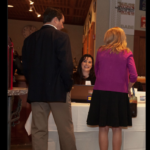 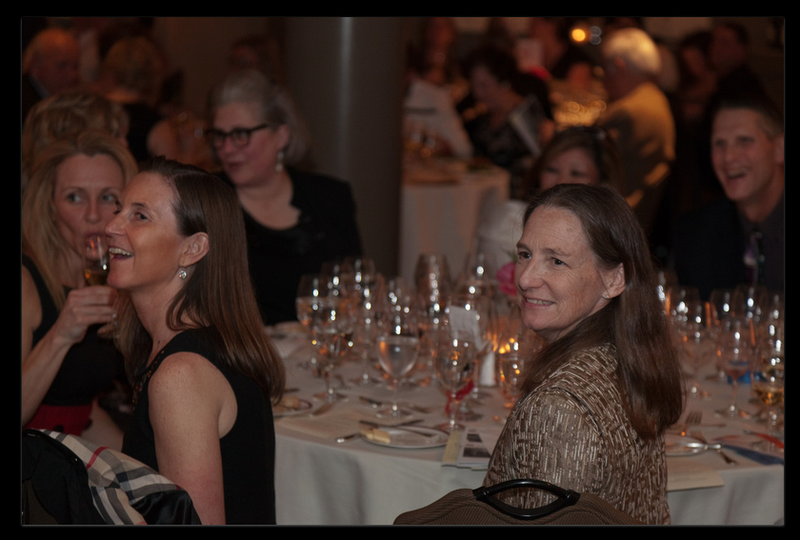 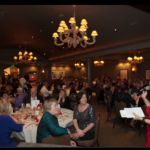 Held on February 16, 2013, the event was held for the first time at the beautiful Chateau Ste Michelle winery in Woodinville. 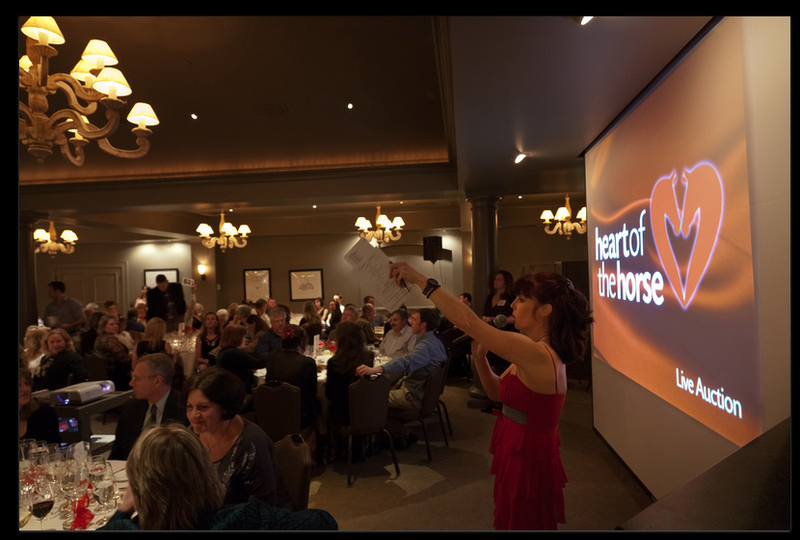 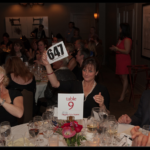 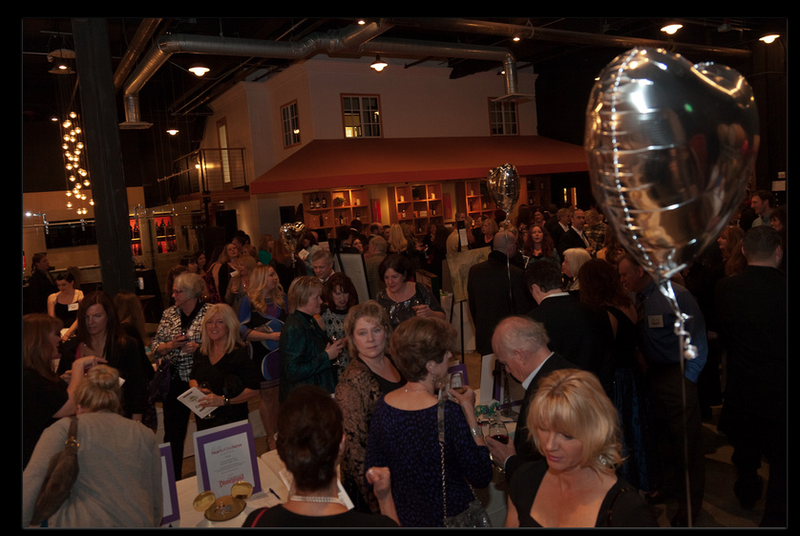 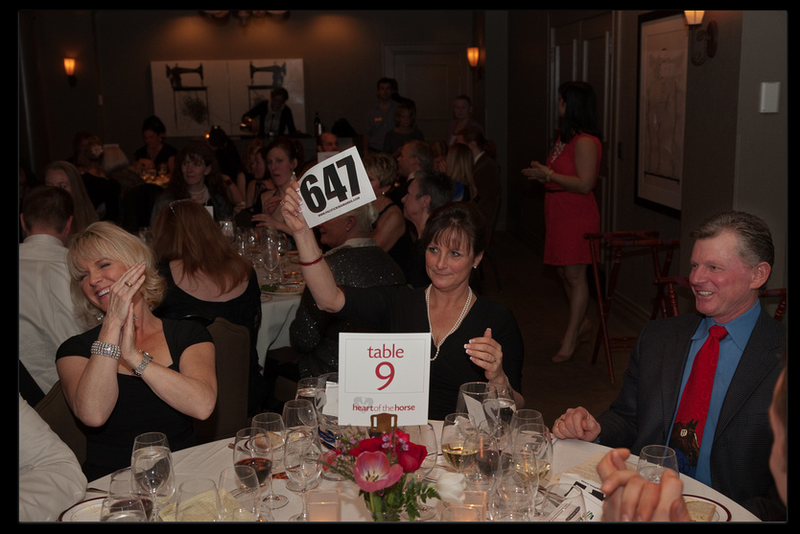 We had a wonderful evening that exceeded our wildest expectations in terms of fundraising for the horses of SAFE. 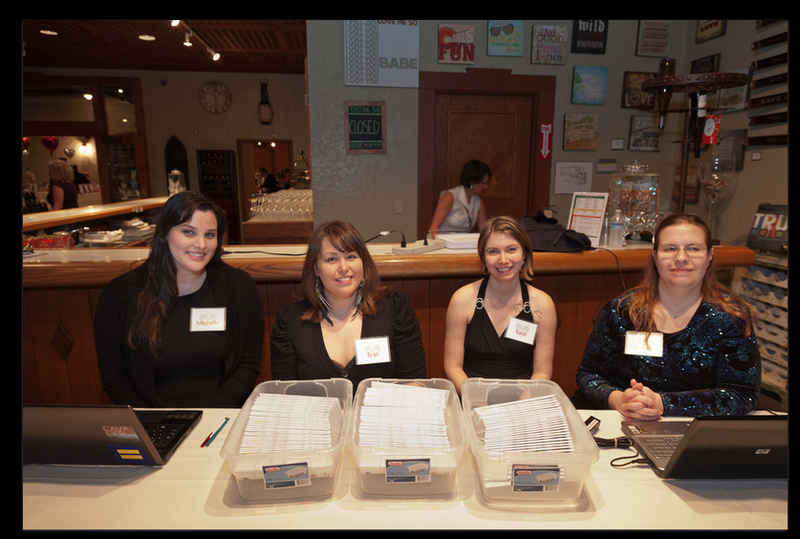 Our preliminary totals indicate that we raised more than $43,000, including $15,400 for the SAFE Veterinary Care Fund!